Gross Weight (GVWR) 7756 lbs. 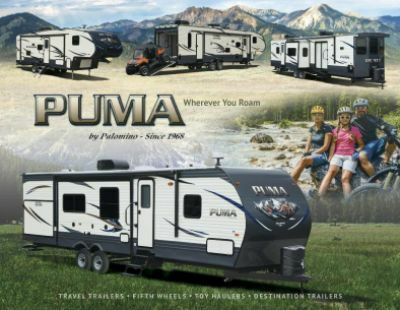 With this New 2020 Palomino Puma 27RLSS, you'll experience family togetherness and camping fun! You'll have an absolute blast in this Travel Trailer! The fast and easy financing options at All Seasons RV are what makes us one of the top RV dealers in Michigan! Browse through our massive inventory at 4701 Airline Rd Muskegon Michigan 49444, or call us at 231-739-5269 to talk to an expert today! This RV is easy to go with its 756 lbs. hitch weight and GVWR of 7756 lbs! You'll have plenty of shade and comfort for outdoor living thanks to the 21' 0" patio awning! Even when the weather outside is frightful, you'll enjoy a nice, stable temperature inside this camper! It has a 35000 BTU furnace and a 13500 BTU a/c unit! 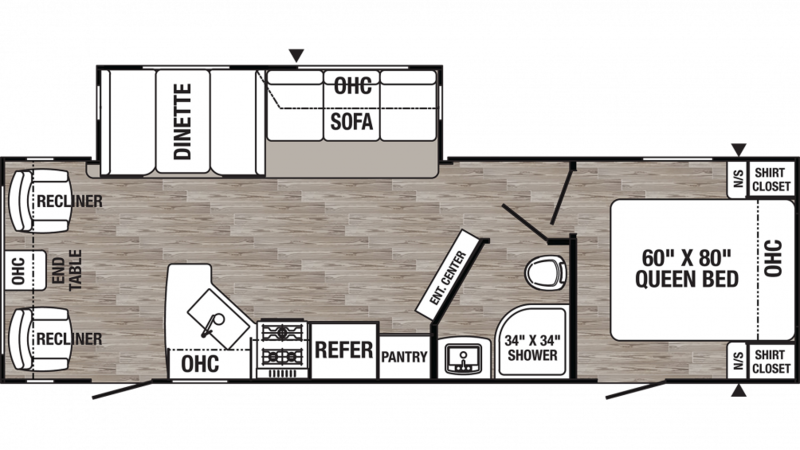 With the 1 slides inside this 31' 5" long, 8' 0" wide RV, there's plenty of space for everyone to move around! And with a height of 11' 1", you don't even need to crouch! Up to 6 people can snuggle in and sleep comfortably in this RV! The coziest sleeping accommodation is perhaps the Queen bed in the master bedroom, perfect for you and your spouse!